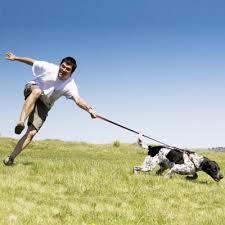 Is walking your dog a real “drag?” Does your dog walk YOU? This class will teach you and your dog basic leash manners, and how to heel nicely on and off leash. No prerequisites necessary. You may use an Easy Walk or similar harness, a Gentle Leader or similar head collar. A flat leash and regular collar are the only tools you will need for this class.